Research | Which me am I today? 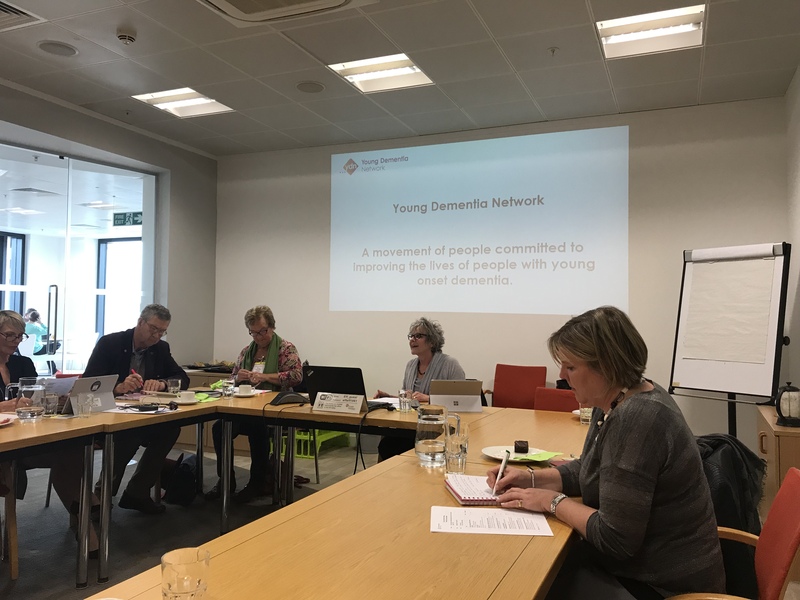 Yesterday I headed down to London for a meeting with the Young Dementia UK Network. Very apt, as they’re the people I raised money for doing my Skydive😊. 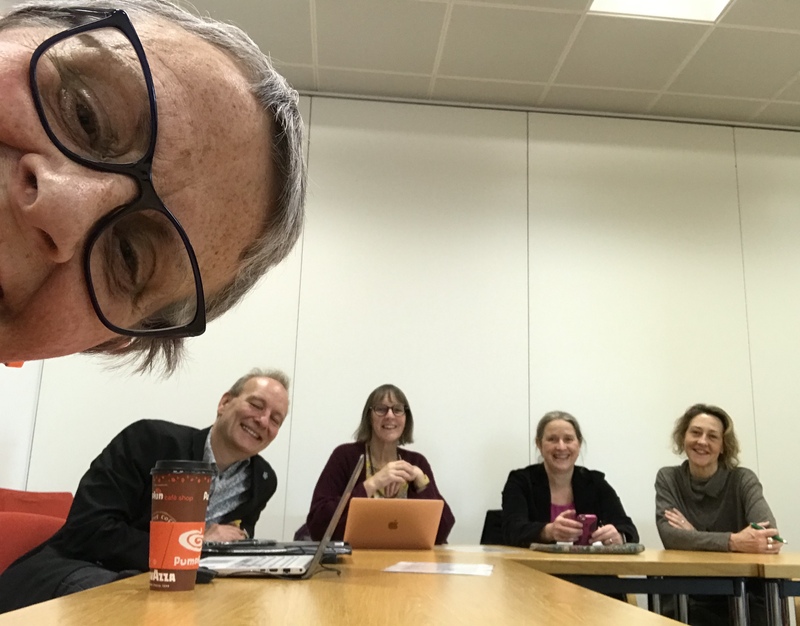 Before the main meeting we had the research network meeting with Pat, Jan and Janet about our research conference in Sheffield on 24th June. Keep the date free if interested! We have 20 places for people affected by dementia, 20 for researchers and 10 for the extras. We had to go through the programme, confirm the speakers and timings, the ubiquitous funding and agree when to throw it open to those who want to attend….very exciting…..
Once we’d finished, people started to drift in and we started on lunch…..amid catch ups and hugs…….I bored everyone with the photos from my Skydive…..😊 we had lots abscent due to illness and other commitments so there were lots of gaps around the table. 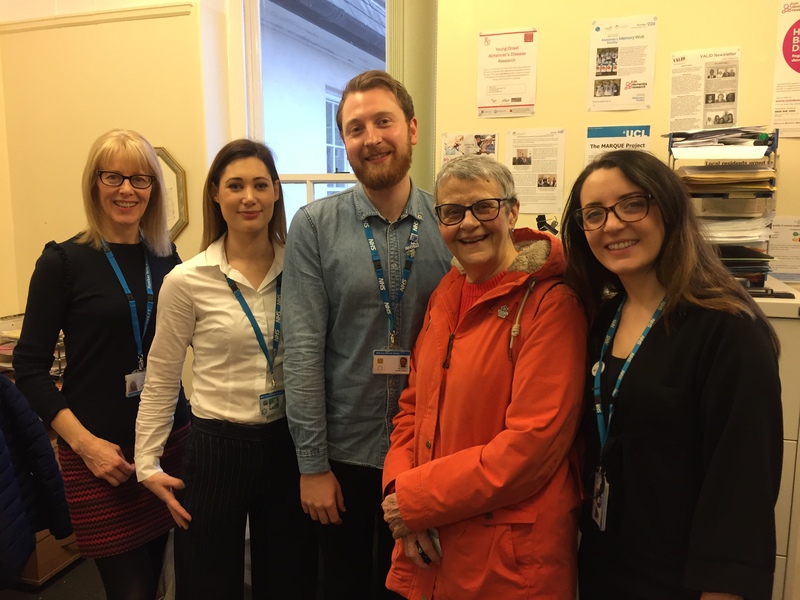 We had Mark, the new Director of the charity in Berkshire – Young People With Dementia – as a visitor. Peter started off giving us an update from the Dementia 2020 board. Young Onset dementia only came on their radar as a ‘minority’ group which spans all other dementias in 2018. Young Dementia Network is leading on the project looking at various issues, such as support, and all this has to be completed by 2020. Peter believes we can influence changes in diagnostic tools and reporting of data. We can achieve recommendations for best practice for ‘Support’ but we can also continue with this issue long term as it’s so important. Dominique along with Tessa spoke next about what the Network had set out to achieve, to enable nationwide improvements in the services and support available now and in the future. So we focus on policies and practice and influencing locally and nationally at all points including those affected by dementia. At the moment our 3 workstreams are Understanding and Awareness, Research and Evidence, and Diagnosis and Support. We could have many many more, including employment, finance, end of life, but it’s capacity that limits our choice. “It is so refreshing to be involved in a Network that concentrates specifically on our needs. 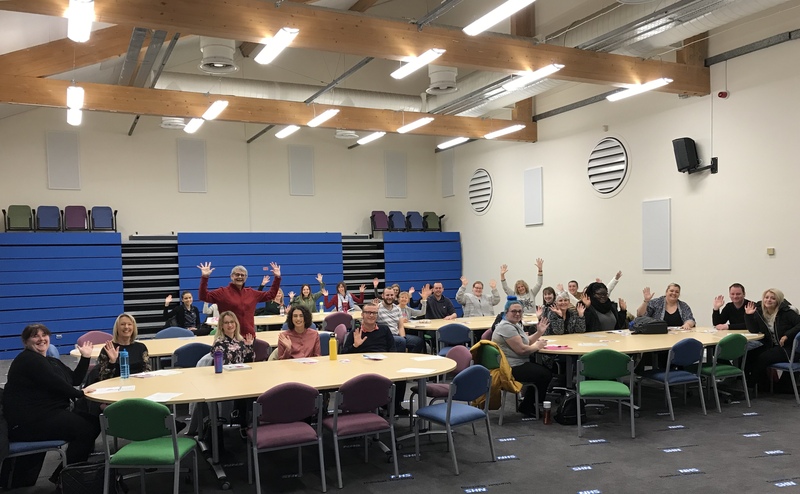 And boy have we done soooooo much…..
Our brain cells started working on possible ‘what next’, ‘how to get more people involved’……and many suggestions were flying around the room. Janet spoke of the gap that exists between the ‘Cure’ world and ‘social care’ world in dementia. The ‘cure’ world, working in laboratories, often forget that ‘people’s lives’ are involved. Mark then spoke of the programme in Berkshire for individuals with Young onset dementia in the county. Why they do what they do. First NHS Induction session of the year…….. 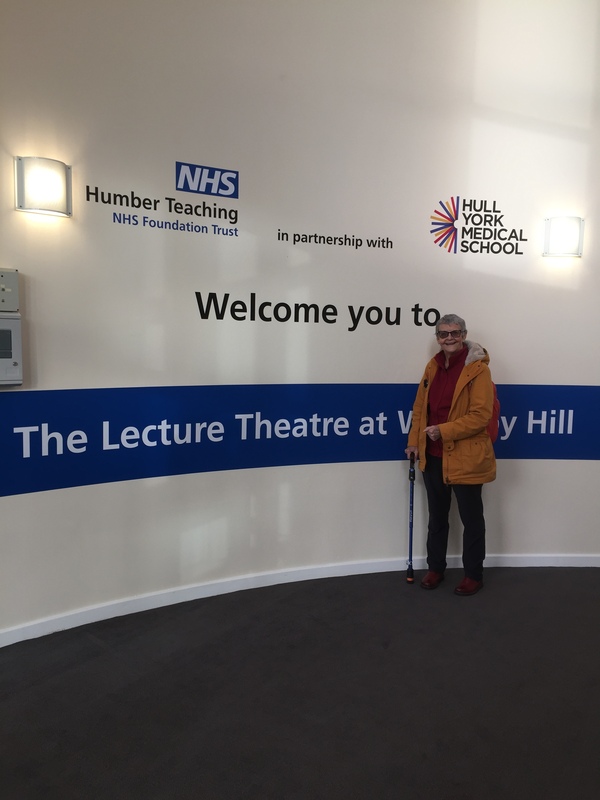 I was sad to find an empty calendar awaiting me for this week when suddenly Sarah Trufhitt, Research Assistant at Humber NHS Foundation Trust emailed me asking if I was free to help her deliver the first Induction session for new NHS staff at the Trust. Well it was yesterday. 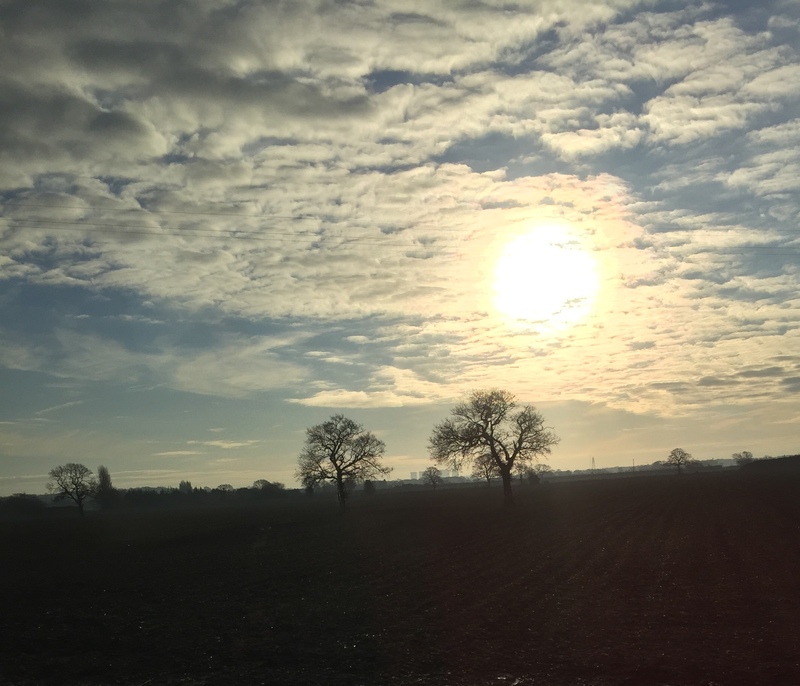 It was really weird getting up and having to go somewhere again – the first for a few weeks. Weird but wonderful. It was what I’d been looking forward to and what my brain needed, but still, it didn’t stop it feeling strange. Anyway, Sarah agreed to pick me up from home and was duly there at the agreed time. She often comes to my village to drop off her cute dog. She found a wonderful ‘befriending’ system, whereby people who don’t have a dog, because of work commitments etc, look after someone else’s. No cost involved. A couple in my village look after her dog each week – what an amazing idea and why didn’t I know about this!!! Anyway, I digress……but this was our main topic of conversation all the way to Trust Headquarters! 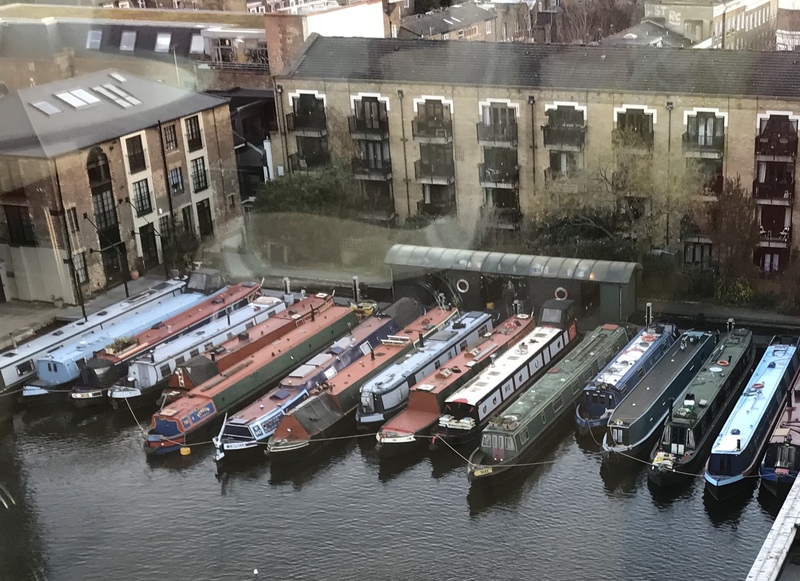 We arrived to find a chocca full car park – obviously everyone was back at work and a whole group of new starters needed spaces. Sarah handed out the paperwork about Join Dementia Research, the Annual Conference, and I explained the free workshop me and Cathryn are running on the 17th Jan in Hull open to anyone and everyone. 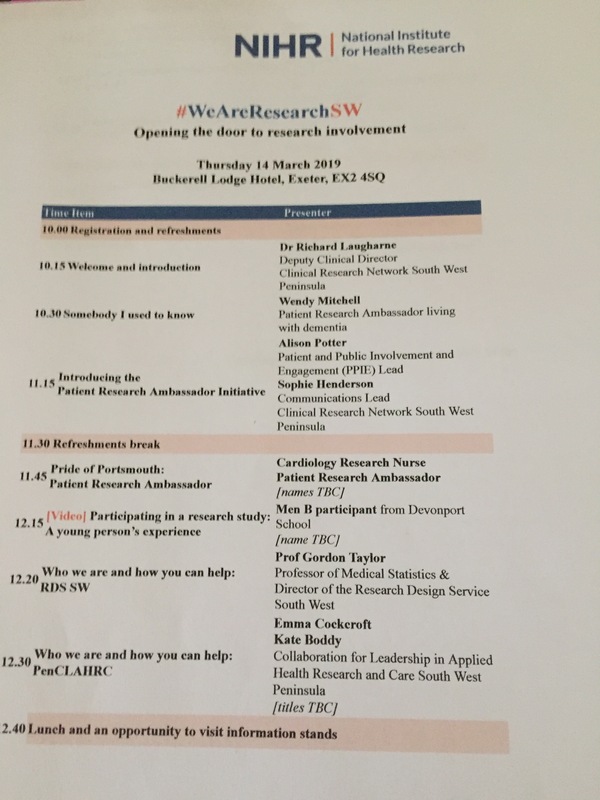 Sarah took them through the importance of research in the Trust and the part they can play and ran through some of the current studies before I finished off. 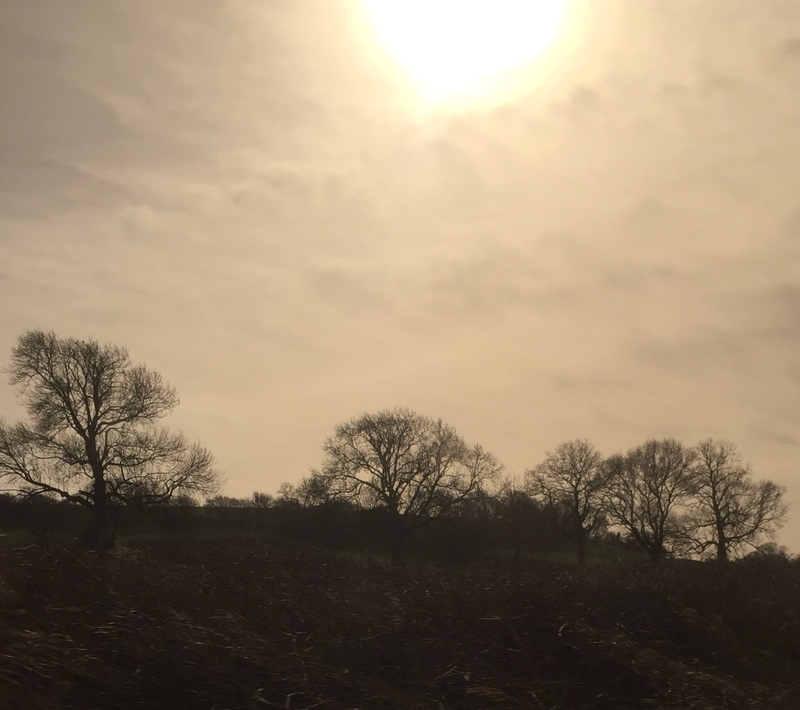 Part of my words go like this……. There were lots of smiley, friendly faces, which bodes well for patients visiting the Trust. The session went well and I noticed many making notes and listening instead of getting distracted – always a good sign. 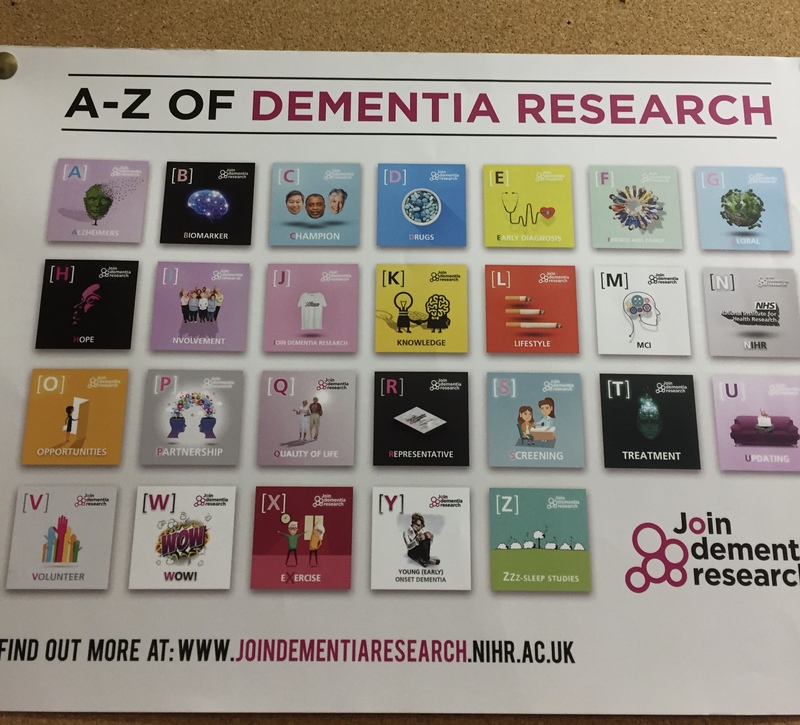 Saw this nice A-Z poster about Dementia Research in the office too…. It was a good job it was a familiar short session. One where I read the same each time, nothing new, nothing unfamiliar. Just what I needed as a first outing for some weeks. 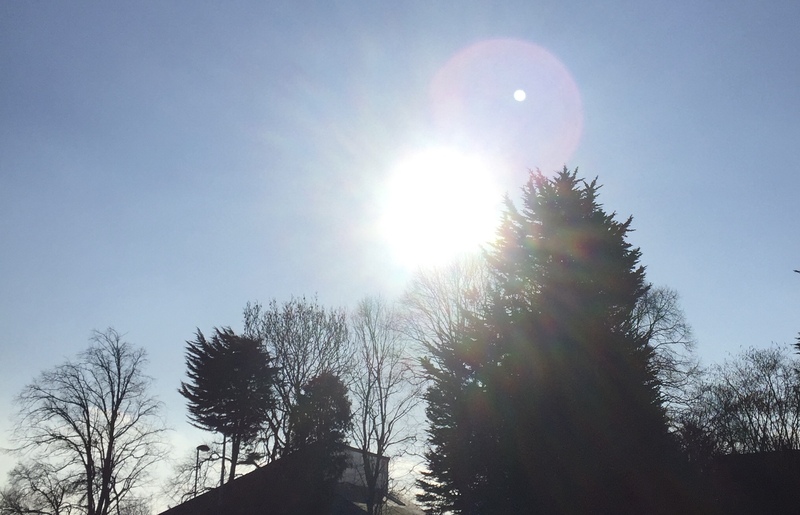 Shame it’s the only thing this week but better than nothing……. Friday saw my last trundle of the year. 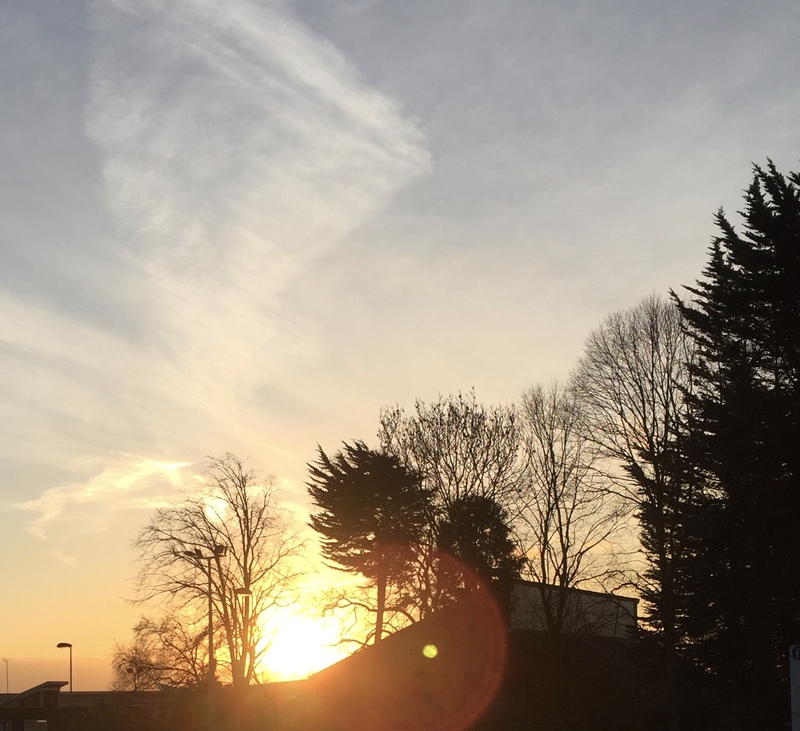 It was to a place I love going – Bradford University. 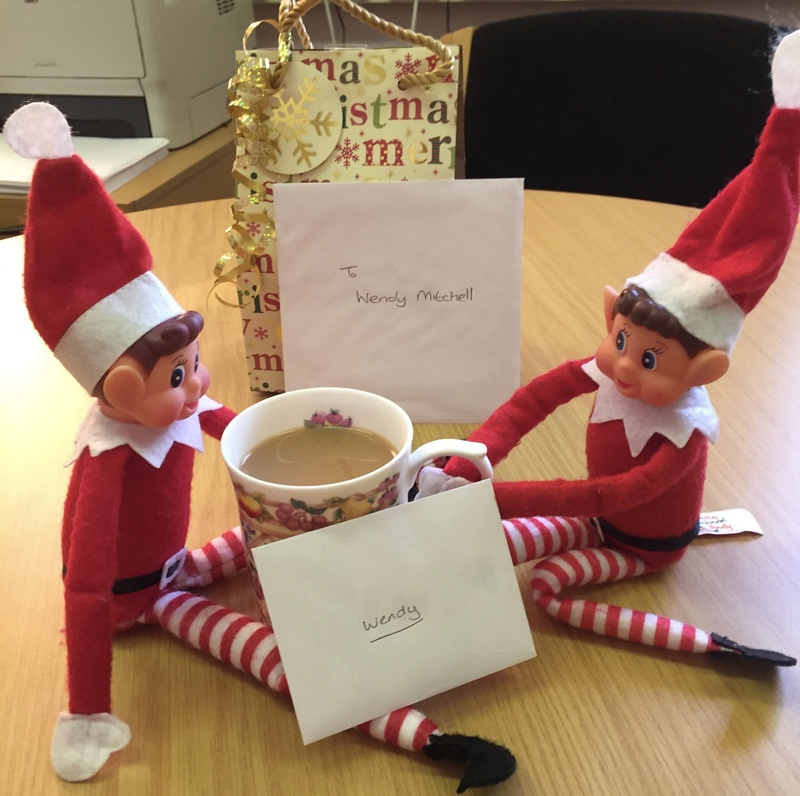 I love being involved in anything there, as the staff and processes are perfectly set up for people with dementia. It also meant I’d be seeing my lovely friends Sandra and Barbara. 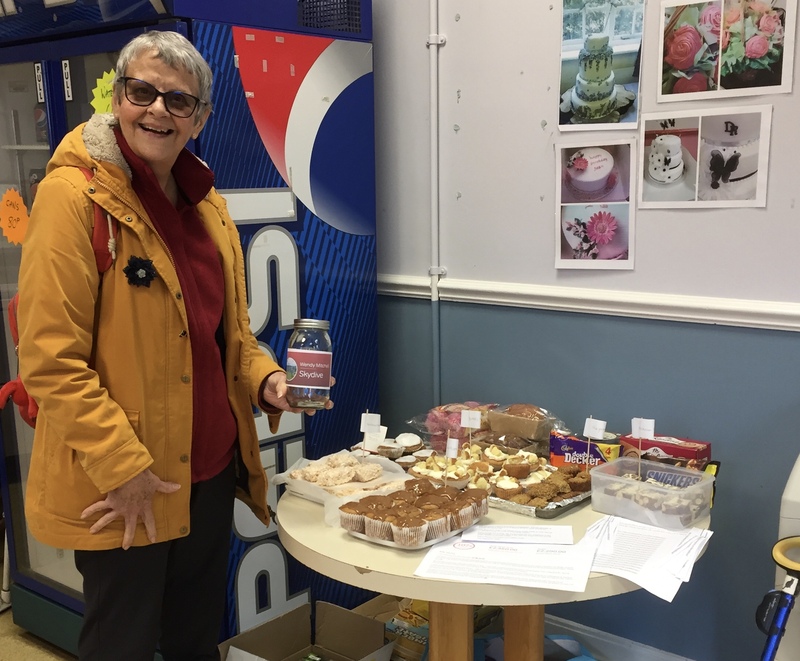 I was meeting my fellow Alzheimer’s Society `Research Network volunteers, Sandra and Barbara for a cuppa and catch up in the lovely café at the Uni first. 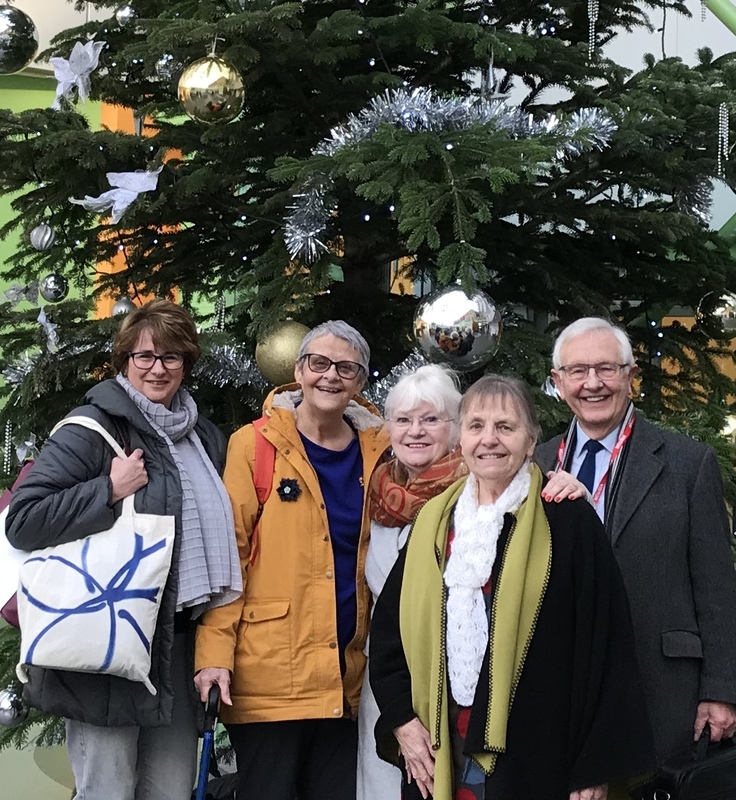 When I arrived the 2 had become five as Viv and Geoffrey were also there😊 We accosted one of the students to take a piccie by the Christmas tree….. 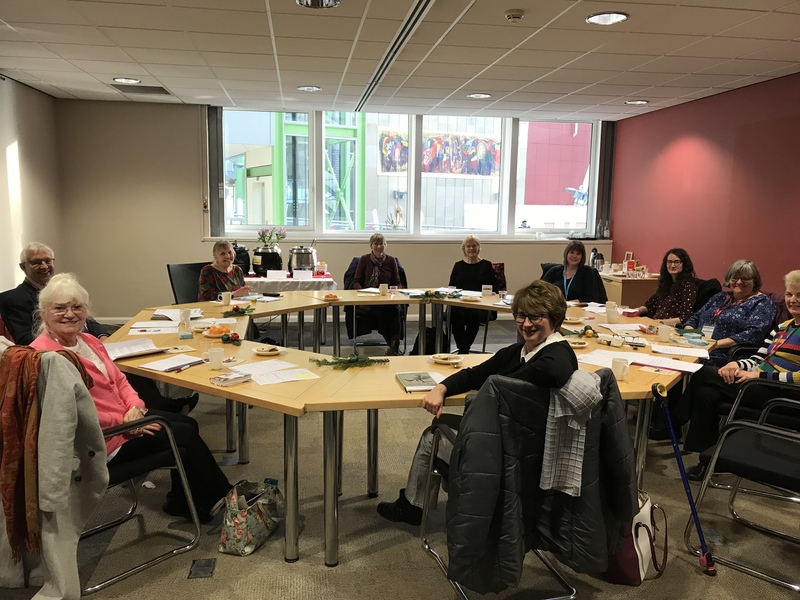 It was a lovely way too start the afternoon and we were soon joined by the other panel members of Sandra and Sue…..
We had the gorgeous lunch and catch ups with everyone. Barbara is the chair and thanked everyone for coming as it’s such an important meeting as it’s the end of the three long project. “It’s lovely to make good friends” and over 3 years you inevitably make good friends. 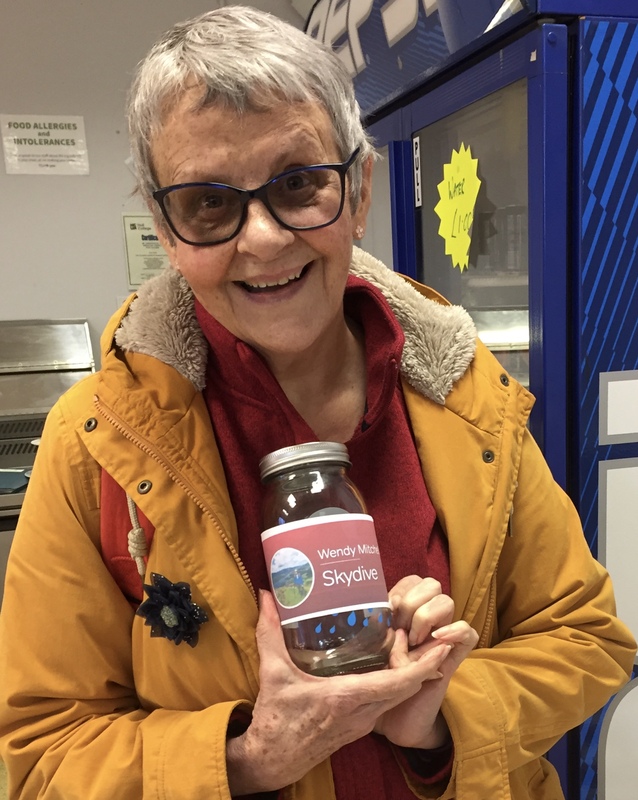 Barbara continued to say, “At the time I didn’t think the way I do now” as in this project there’s been a lot of empowerment going on. Care assistants have been empowered by this project to care better. The staff have been empowered by the project to work better. 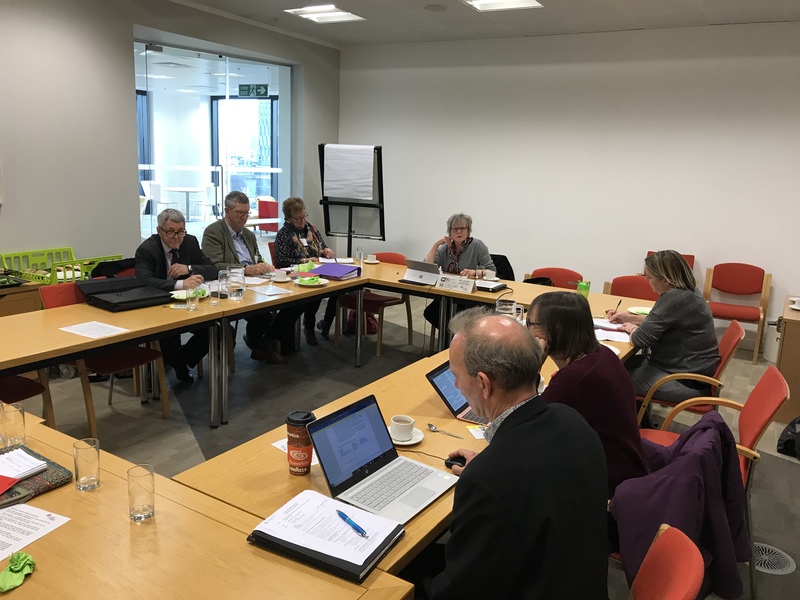 We’d been invited for a final time in order to comment on the end of project report and in particularly, the Lay Summary and the part played by our involvement. The primary audience for the report will be academics who are the founders at National Institute for Health Research. 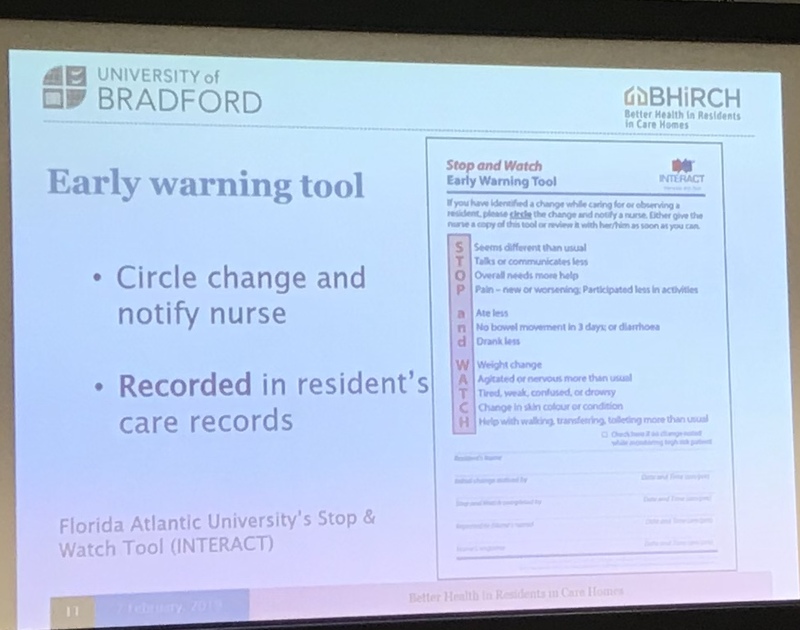 So Murna and Kathryn gave us a recap of the actual project… Many people end up in hospital from Residential Homes unnecessarily – if action had been taken several weeks earlier, they could detect the signs earlier and deal with the problem before there was a need for hospital admission – The study had 3 elements, the Stop and Watch Tool, Care Assistant then alert nurse who investigates, who then communicate the findings to Primary Care. The bonus for this research is that the elements were being implemented as part of the research. There were 2 Nurse Champions in each home who were supported in implementing the change. That was the ambition, ……….the reality was the care home found it complex. The key question to ask was ‘Will they use the intervention and is it feasible to use’? The good relationships built with the care homes enabled excellent information to be retrieved by the research teams. Manager buy in, as usual had a big impact on whether the Care Home Champions had support to carry out their role. Some may have thought they follow certain protocols already but they had no means of proving it, whereas the research team were giving them the Stop and Watch tool as a way of evidence of use. Implementation of any change process takes lots of time and resources. “A real window into Care Home culture” said Sandra of the report. 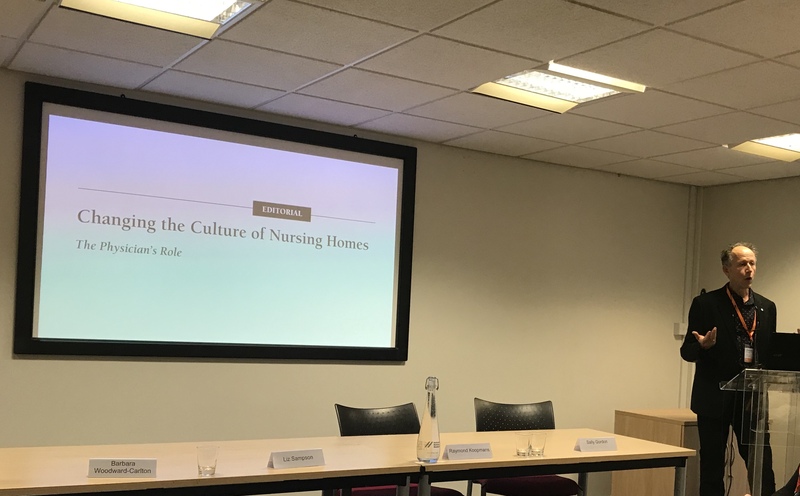 For me, the study has empowered care home staff and given them permission to think and to think they can help residents. But without backing from managers it wouldn’t work. 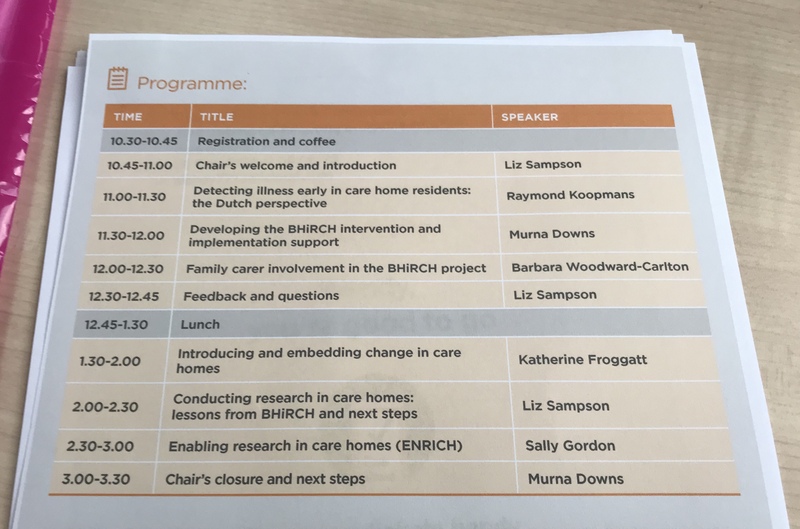 The ENRICH project has encouraged research into Care Homes but the fluidity of staff, owners and care homes makes it a very unstable environment. 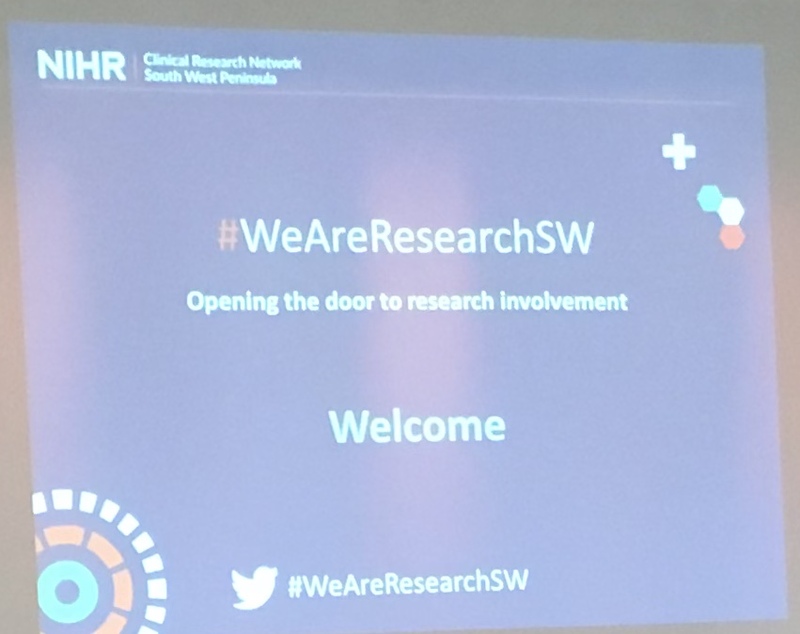 But many now use being ‘research active’ in their brochures to show they’re taking part in research and demonstrate they’re willing to learn and change. Some said they loved using stop and watch but when asked, it’s all in their minds. We need the CQC to ask for evidence of prevention of hospital admissions – recorded evidence. For the care assistants and domestics it’s opened up a whole new role for these people who have most face to face. Care Homes get penalised for sending people to hospital unnecessarily in America. I always get so edgy when ‘penalizing’ is mentioned. I think it’s the culture that needs changing as penalizing often has the opposite impact on what your’e trying to achieve as it hides the problem. 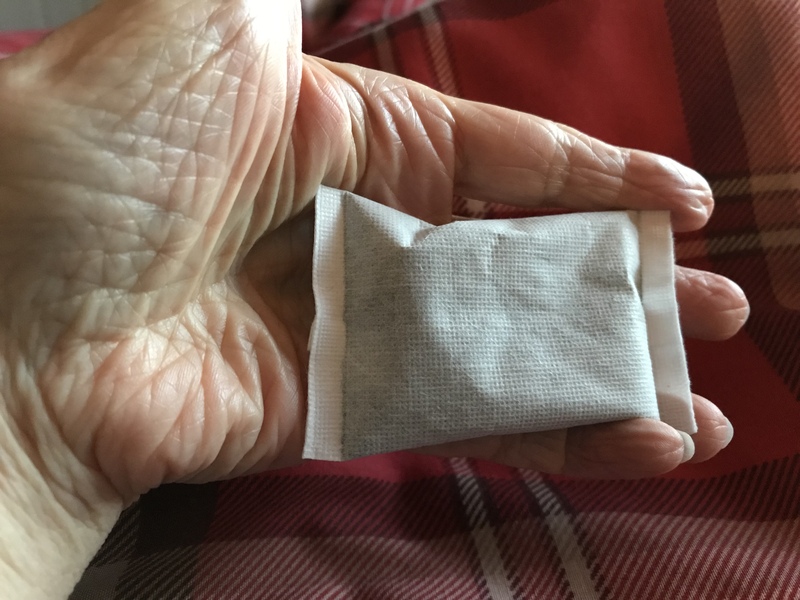 In this country, the hospital makes the savings if residents aren’t hospitalised but it costs the care home more to put in practices to keep people out of the hospital. Sandra highlighted the fact that the Stop and Watch tool would be so useful for family members…….some staff in care home still held the view that family members have no role to play in early detection, 😳when in fact they can be key as they know the person best and could be the person who spends most personal time with them in some circumstances. But I highlighted that we mustn’t forget those whose family don’t visit them – who looks out to make sure their care is good care? This simply highlights the complexity of Care Homes and the need to ‘care’ for everyone. This isn’t a dementia specific study, but for staff to use eyes and ears so any resident should benefit. So many interesting finding have come out of this project, some not surprising, others quite shocking, so let’s hope they get the funding needed for a bigger trial. It felt like the end of term as me Sandra and Barbara walked down the hill to the station. 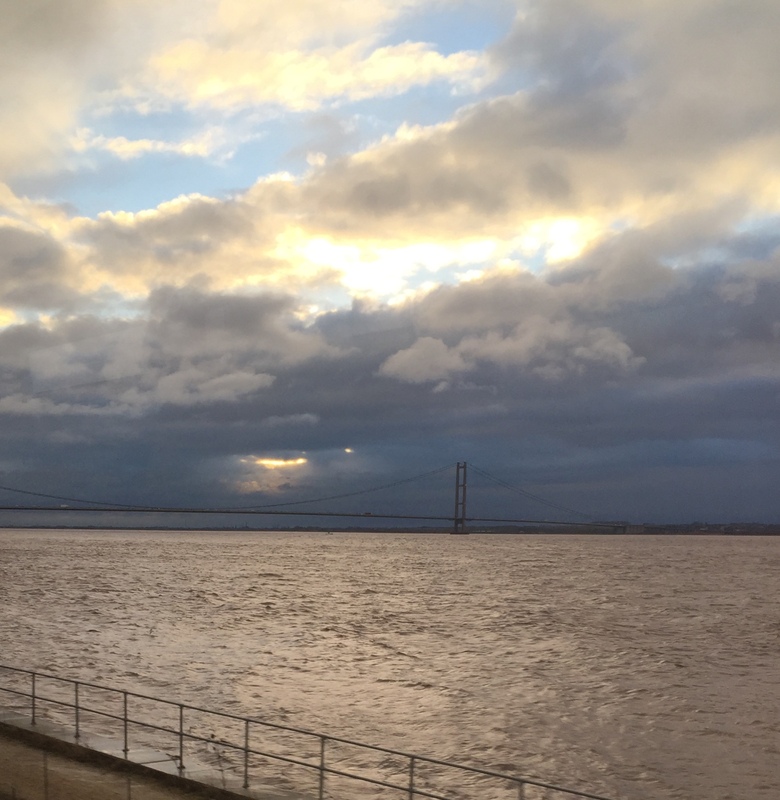 It was lovely to have the last event of the year with all such nice people and all was going swimmingly to get home as planned……..until…….I arrived in Hull…….where my last train home was cancelled🙈…….it meant I had to get a taxi from Hull, but at least I had a lovely taxi driver. 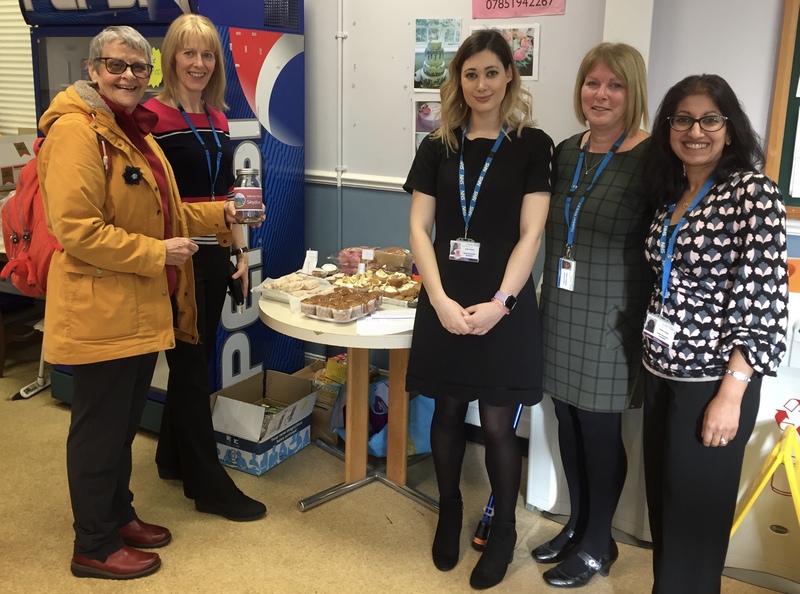 We arrived in reception to be met by someone from Clinical Governance signing in for the day who saw me and said she’d just read my book😳 with her book club and said kind things….so that was a nice start to the day. Photos followed for their Twitter account before I could drink my cuppa. 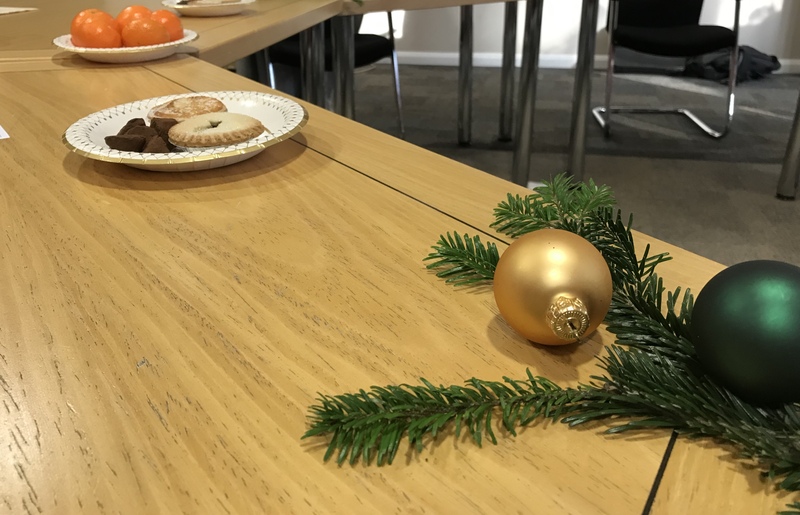 We trundled down to the room to find lots of last minute cancellations….seems to be a theme this week – anyone would think it was Christmas! 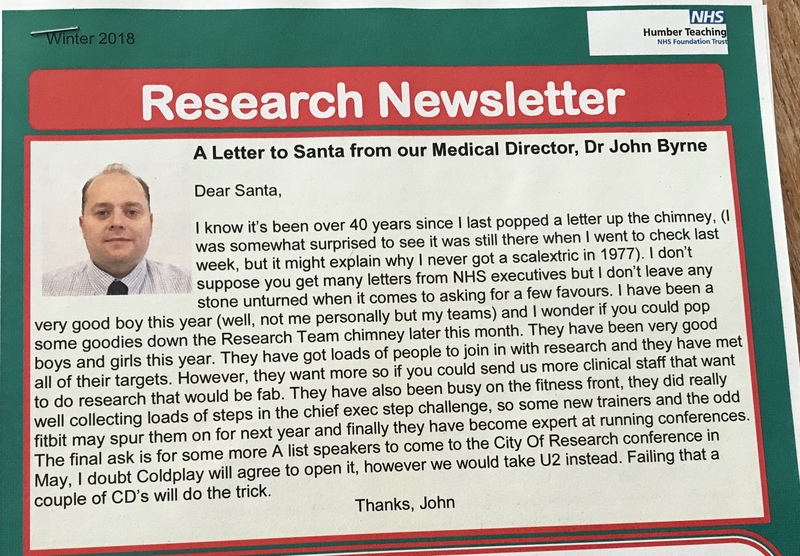 The Research Newsletter caught my eye…..on the front page is a “Letter to Santa” from the Medical Director, Dr John Byrne. I bet it’s not every Medical Director that’s written to Santa!! Wonderful…. Cathryn started the meeting. ‘Research active Trust’ will be mentioned in all job adverts on NHS jobs so that staff know it’s core business. It’s because the Chief Exec, Michelle Moran is very pro Research, which helps no end. We’re top of the recruitment in Yorkshire and Humber area of the Mental Health community Trusts. CQC are now involving research in their inspection of Trusts. Cathryn spoke about the possible opportunities and studies that they’re currently involved in or are applying for funding. Some wonderful opportunities coming to my region in lots of different specialties. 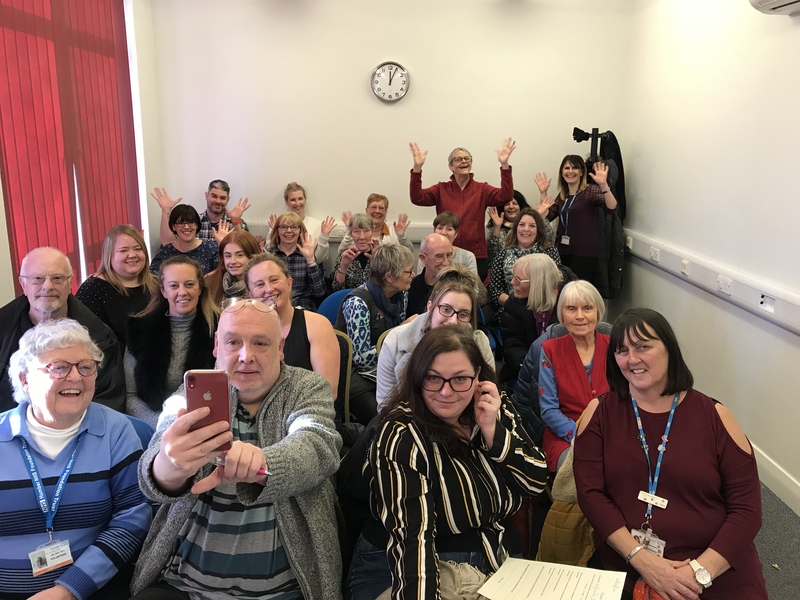 Cathryn spoke about the success of our Recovery College workshops that we run as a double act on Living with Dementia and what you can do to help and the amazing feedback we’ve had. Our next one is on January 17th at Hull Library. 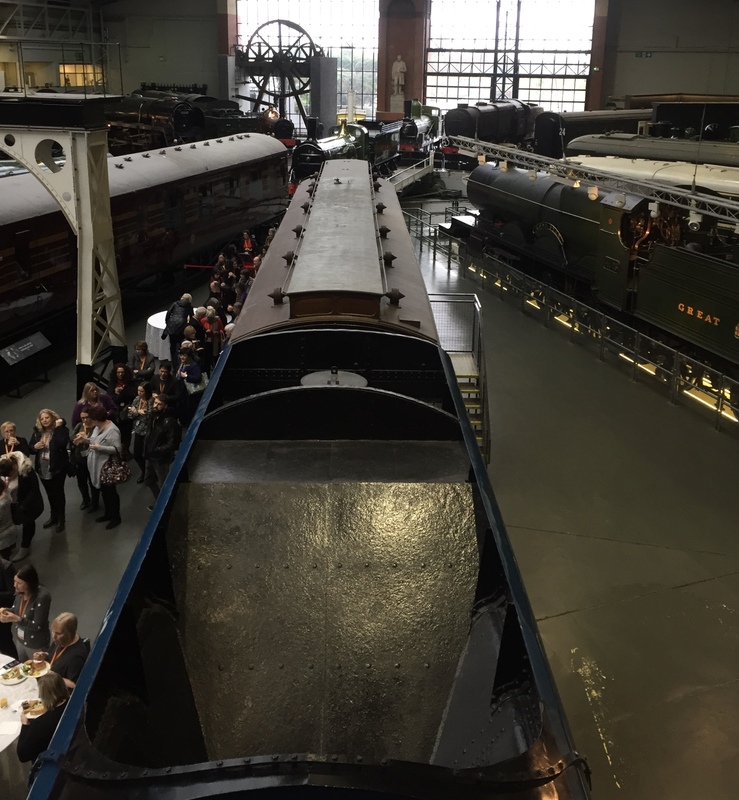 Professor Mark Hayter from Hull Uni Health Sciences faculty joined us….. The enthusiasm for encouraging research in the Trust is wonderfully heartening to hear. So many diverse projects and research being applied for or happening at the moment. 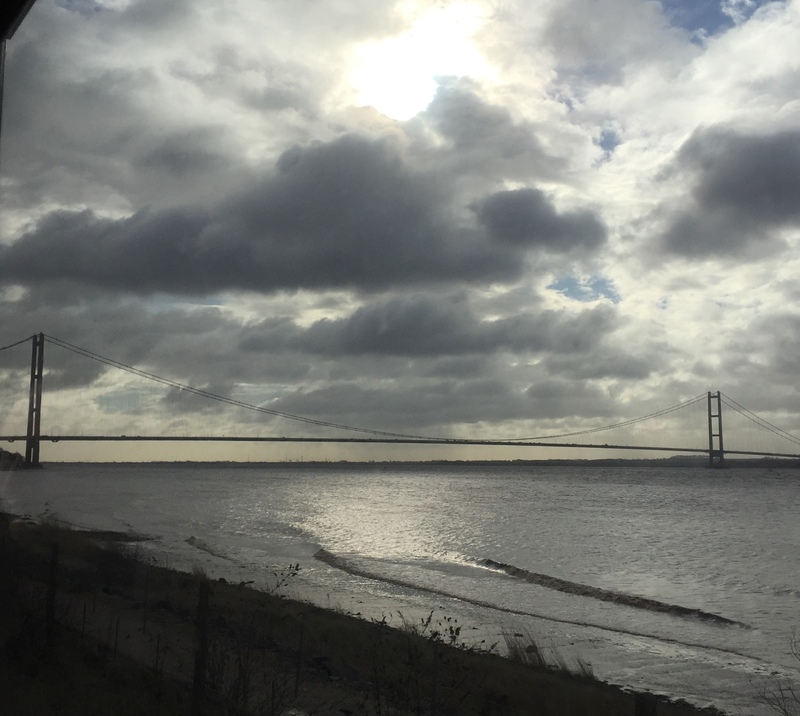 He gave some fascinating facts about the area including Hull being a good place to do population type research as the population doesn’t tend to move around. He spoke of the complexity and need of the University to be recognised as the success of the research and it’s affect on changing practice in the wider world affects the amount of money given by the government. He spoke about the Health Sciences faculty being the one that carries out the most research so a very valued and valuable faculty for the University. Another fascinating fact is the numbers of 18 years old is now lower so the same number of universities are seeking a lesser number of 18 year olds and it will be like this for a few more years…..so they have to diversify……They are putting a lot of work into Grant Application quality as the funding application process is highly competitive……and insisting academic applicants are planning ahead instead of leaving it until the last minute…. Wonderful to hear him say that Research Ethics needs a tidy up…Yup……. about the span of the research undertaken in the Faculty……. 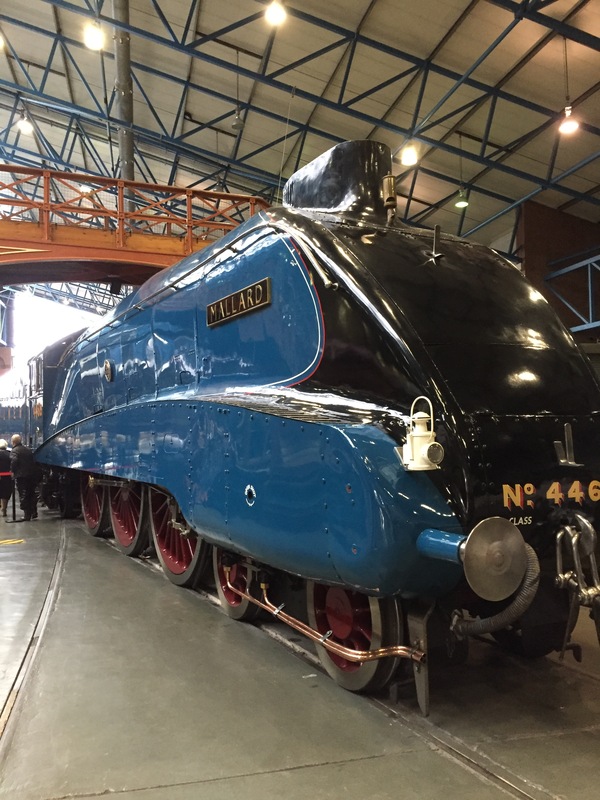 A fascinating talk to end the meeting….. So to the follow on from yesterdays blog……I finished the meeting at Dementia UK with a banging head as usual. It was my first time there so I had to concentrate even harder to understand why I was there. Damian trundled back to the tube with me, Diane and another lady whose name I didn’t get. He kindly offered to get off at Euston to make sure Diane got there safely. I knew Kings Cross well so was fine. 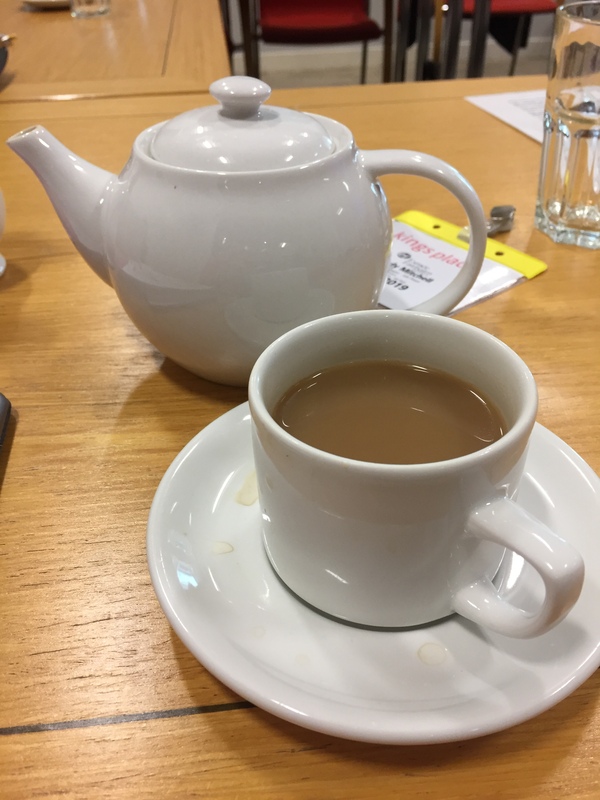 Note to self……don’t add an extra meeting onto the end of an already long day or take someone with you!…..I was definitely running on empty when I got back to the hotel. 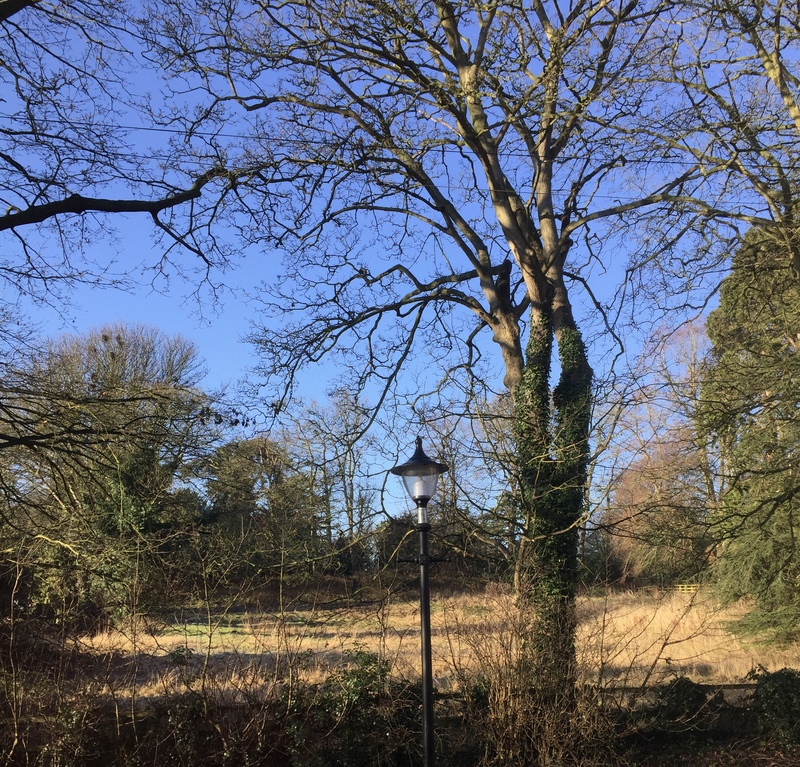 But my brain has recharged overnight ready for a meeting of the Young Dementia Network with the lovely Young Dementia UK. We were having our research strand meeting first. Since I was there overnight, I had time to trundle to the British Library and have a wander round the shop, always a nice relaxing experience. 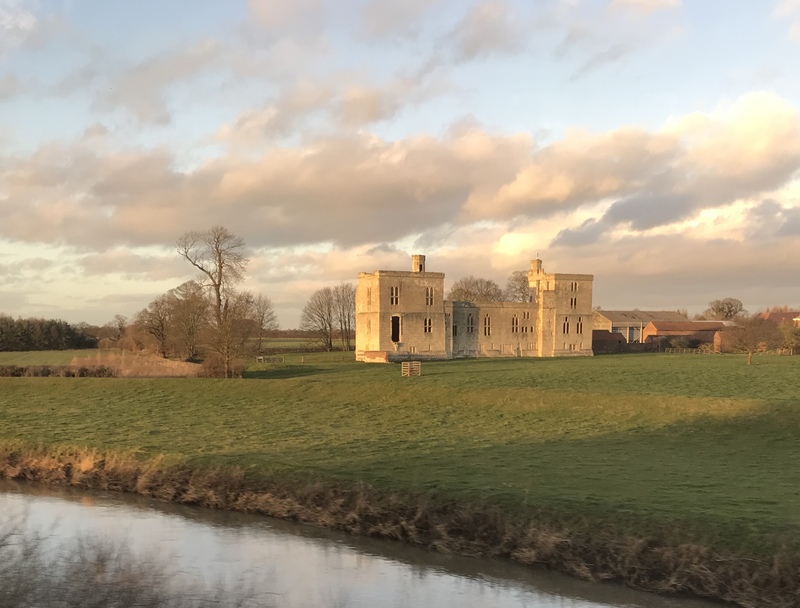 We spoke about how to promote it on Twitter better and threw ideas around…….and worked out the rota for them to do the next batch of reviews. 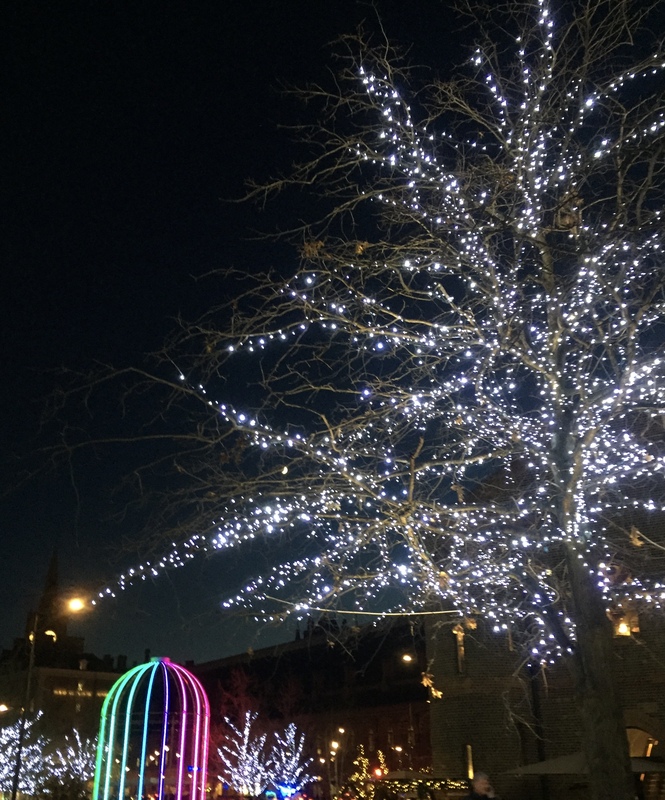 Stands to promote research were considered, so for example Alzheimers Society could have a stand around the Research Network etc, and Innovations might consider advertising Dementia Enquirers. Lots of options. Speakers and types of speakers were discussed…..very excited. Once we’d finished it was the turn of everyone else to arrive for the Young Dementia Network meeting. We were a bit sparse on the ground as there’d been some last minute cancellations due to illness and train cancellations. We chatted and caught up over lunch and I caught up with Keith and Rosemary on his forthcoming book before Tessa started off. 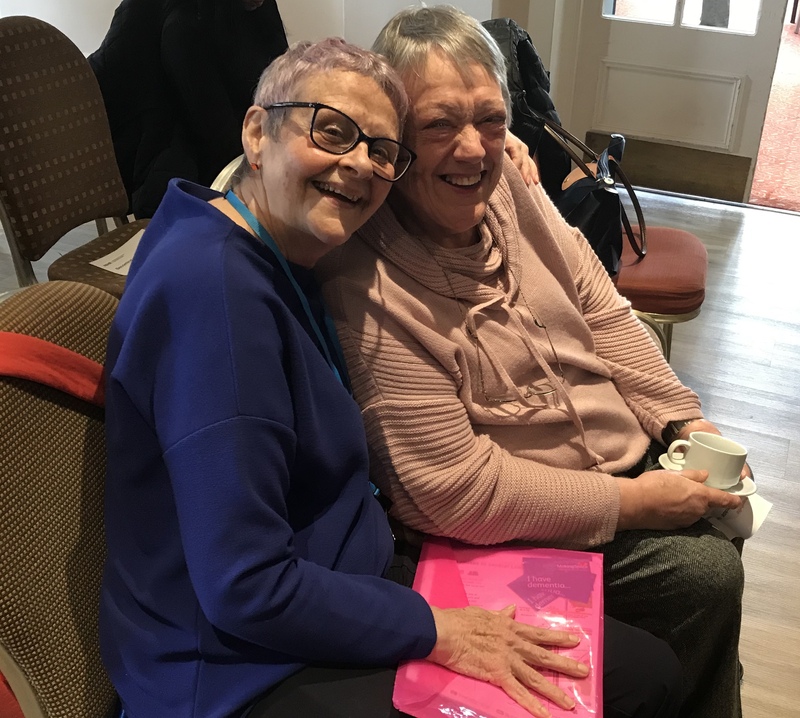 She started off by feedback on the Young Dementia Conference from last year – the sessions where people with dementia took part were the most successful and commented on. Peter was the first up to give a resume of his meetings with the Dementia Program Board at the Department of health. Sadly my mind wandered and I kept flittering back in and out of the room so don’t have anything typed. I did hear that Psycho social support is the missing link. 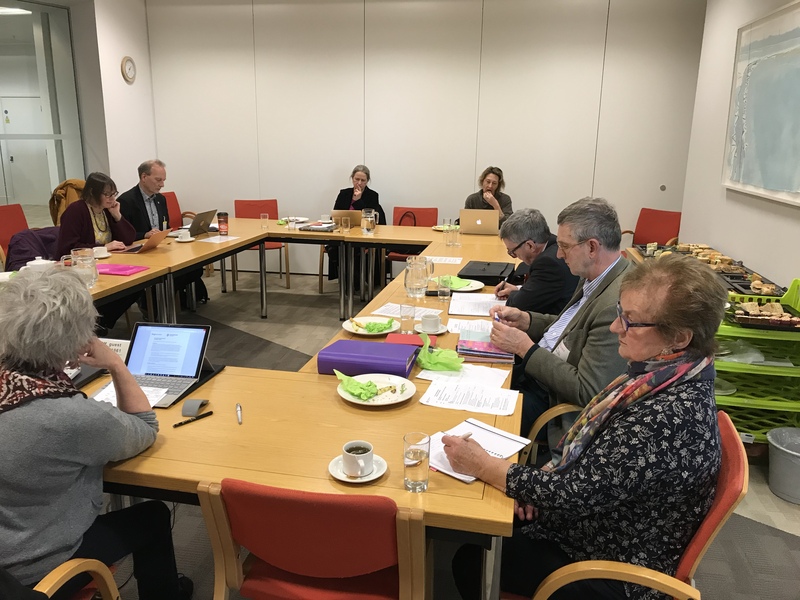 Tessa read some notes from Philly Hare on Dementia and Disability from the All Party parliamentary group that she presented to. She quoted my lovely playmate from Wales, Nigel Ullah – “Society values people with intact cognitive ability” which leads to people with dementia being devalued. Membership of the Network has gone up to 2087 so we hope we get to 3000 by next September. Peter said we need to get this community working together and with us. A third of this number are people with dementia or supporters and a third of that third are people with dementia – good numbers. Keith then spoke about his new book, Dear Alzheimers, coming out in April. 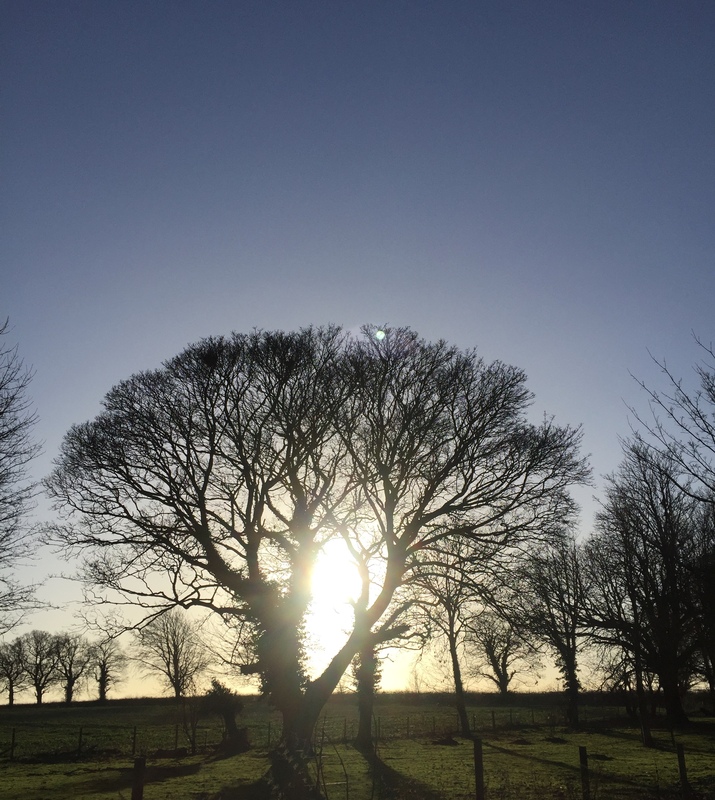 Seeing life through a diary – a reflective journal approach. 50% of his royalties will go to Young Dementia UK. Janet gave a summary of the diagnosis and post diagnosis work stream. The Young Dementia Care Pathway developed around the ‘I’ Statements – Janet said the issue was around how much it’s being used or whether it was being used and whether it was accessible….work in progress…..
Their second focus of work is identifying the role of the key worker for people with Young Onset. Creating a job spec of the skills needed for this role. 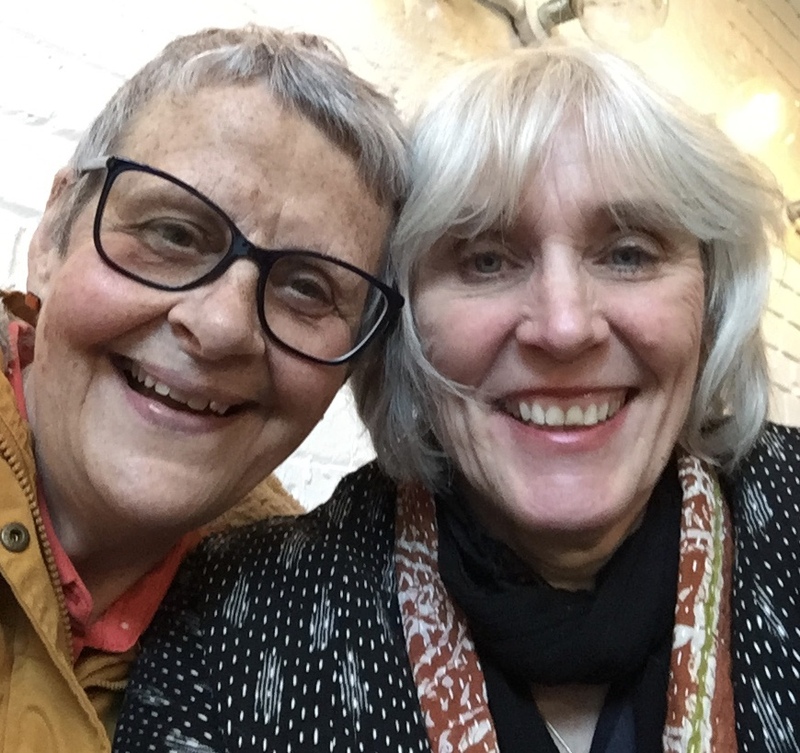 Hilda and Jacqui are having a paper published in the Journal of Dementia Care. Keith highlighted that maybe it would be an idea for me and Keith to comment on the job spec. Third key area is about the expert consortium. 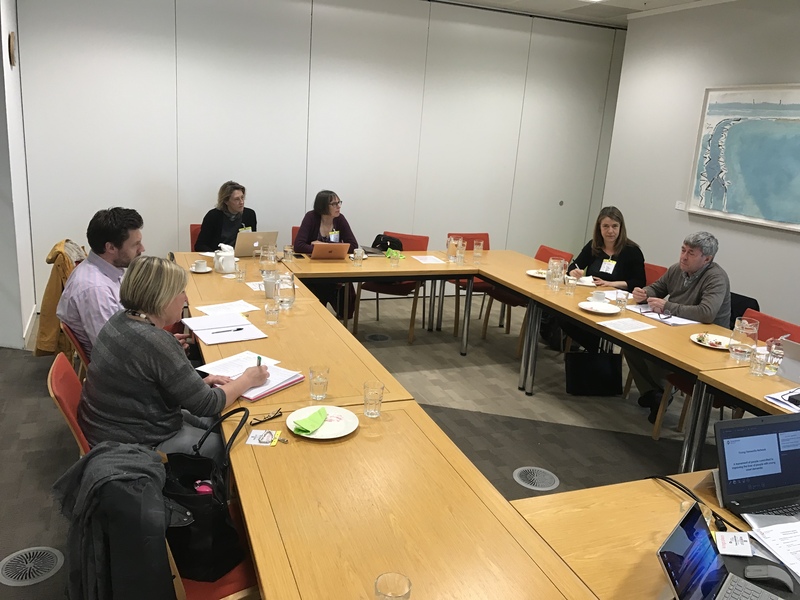 Trying to bring certain organisation together to work collectively to provide information in a radical way to try to identify models of best practice that we could influence with regards to UK services. The Stroke model of integrated care might be an excellent to follow. It all sounded very exciting and a wonderful ideal to reframe services and why Young Dementia needs unique services. It was now 3pm and it’s been a very long 2 days……..brain flittered in and out of existence so detail is now a tad sketchy. Sadly I missed Reinhardt feedback…..caught words but not sentences…. Jan fed back on our meeting this morning, which I typed about at the beginning and on the Angela Project (DEFINITION). She showed a lovely ‘Flower of Needs’ that has come out of the research. Obviously different needs affect people at different times and importance. I’m not able to show you a picture of the flower simply because the work hasn’t been published yet and it is quite unique. Very exciting stuff.